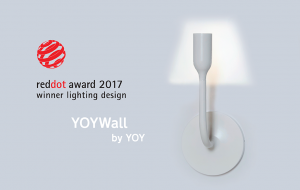 YOY Wall wins Red Dot! The award-winning light strikes again! 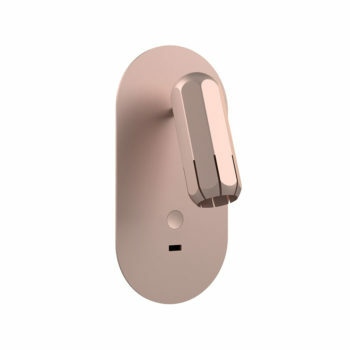 The jury has reached its decision: after several days of assessing thousands of products from all over the world, innermost has received the distinction “Red Dot” for YOYWall. The expert committee for the Red Dot Award: Product Design 2017 has recognised the outstanding design with the internationally sought-after seal of quality. Designed by YOY Studio for innermost, YOYWall is a decorative LED wall sconce that cleverly projects the shape of it’s own lampshade. 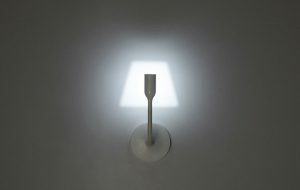 A simple idea very well executed often makes the best product, and this minimal wall light is simplicity that makes a great talking point. It is arguably the most minimal wall sconce possible, interacting with and using the wall in more than just a supporting role. The detail within YOYWall is hidden; a single LED unit that casts a very powerful glow through an aperture to create this optical illusion. 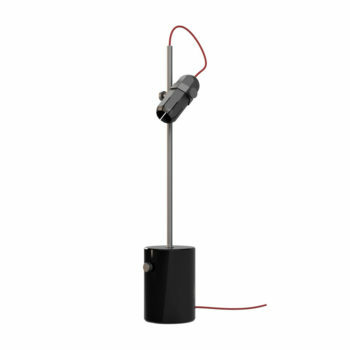 Having won the prestigious NYC Design Prize for best light fitting in 2016, we are delighted to add the Red Dot distinction to the list. 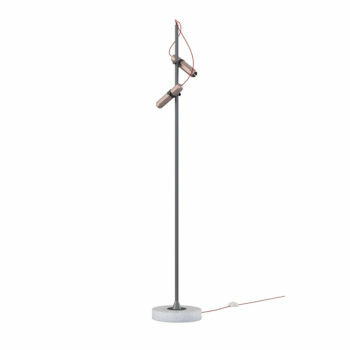 The international design competition, Red Dot Award: Product Design is well established internationally. For over 60 years, an expert team has been awarding the seal of quality for good design and innovation to the outstanding designs of the year. Manufacturers and designers around the globe were invited to enter their products in the 2017 competition. The jury of around 40 independent designers, design professors and specialist journalists tested, discussed and assessed each individual product. In total, the competition received more than 5,500 entries from 54 countries this year. The Red Dot Design Yearbook 2017/2018 also comes out on 3 July. The international reference work for award-winning design presents all of the year’s winning products. They will also be presented on the Internet, in particular in the online presentation, the Red Dot App and on the design platform Red Dot 21.